Look at some of the research taking place at UC Santa Barbara’s Solid State Lighting and Energy Center, get a preview of what the future holds when it comes to lighting and power use and discover how Professor Nakamura’s work continues to affect the world. Watch “The Future of Light — Lighting the World: Shuji Nakamura and His Brilliant Discovery.” If you missed the first three episodes, catch up at the series website. The first two episodes of UCTV Prime’s series “Lighting the World: Shuji Nakamura and His Brilliant Discovery” illuminated the UC Santa Barbara researcher’s path towards discovery. 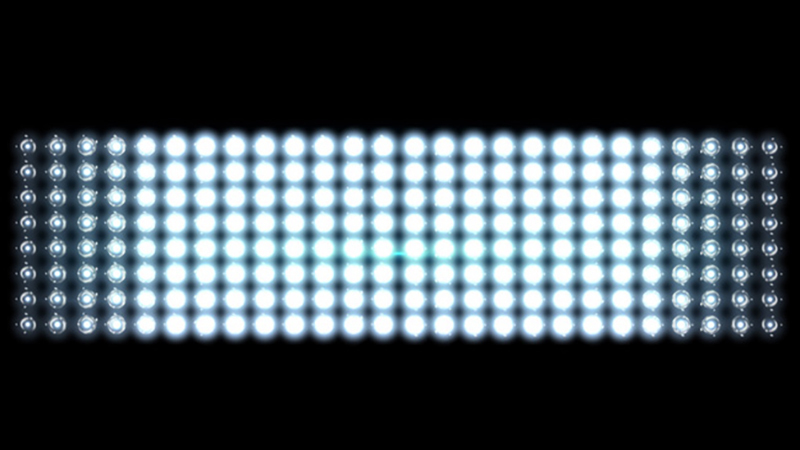 With “Unleashing the Light,” the third video in the series, we look back on Nakamura’s breakthrough which enabled the creation of the white-light emitting LED, a crucial discovery that unleashed a revolution in the way the world uses light and power. Watch “Unleashing the Light” or visit the “Lighting the World” series page to catch up on earlier episodes. We take light for granted, yet more than two billion people in the world go through their entire lives without reliable lighting. But that’s changing, thanks in part to the brilliant discovery of UC Santa Barbara’s Shuji Nakamura. The UCTV Prime series Lighting the World: Shuji Nakamura and His Brilliant Discovery, made possible by UC Santa Barbara’s Solid State Lighting and Energy Center, tells the story of Nakamura’s determined effort to develop the white LED and the revolution in lighting that his discovery has brought to the world. Powered by UC San Diego Extension, UCTV’s Career Channel provides a public service as an unbiased provider of information, tools and experts to help college graduates with their careers. 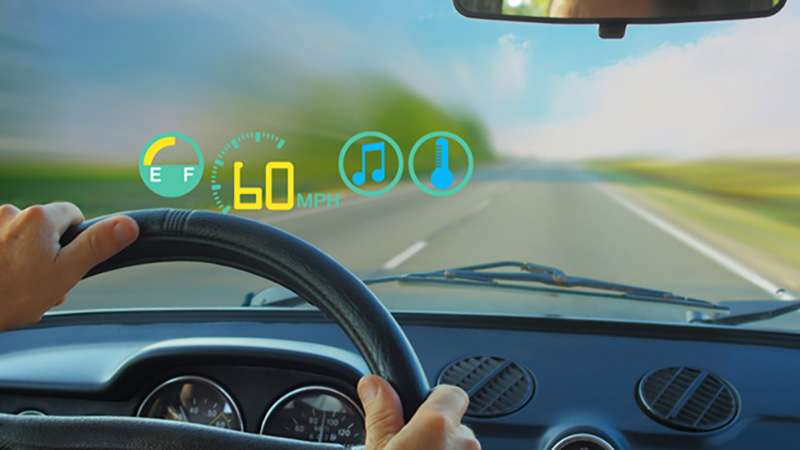 This month brings a slate of new programs from UCSB’s Technology Management Program and UC Berkeley’s Center for Entrepreneurship and Technology, featuring experts on innovation in the high-tech marketplace. Have you ever wondered what it would be like to be a first-year medical student? Are you planning to pursue a career in healthcare but want to learn more first? Learn from the same faculty who teach the fundamental concepts of medicine to first-year medical students at UCSF with this new UCSF Osher Mini Medical School series, premiering March 18. We take light for granted, yet more than two billion people in the world go through their entire lives without reliable lighting. But that’s changing, thanks in part to the brilliant discovery of UC Santa Barbara’s Shuji Nakamura. UCTV Prime‘s new four-part series, Lighting the World: Shuji Nakamura and His Brilliant Discovery, made possible by UC Santa Barbara’s Solid State Lighting and Energy Center, tells the story of Nakamura’s determined effort to develop the white LED and the revolution in lighting that his discovery has brought to the world. In the first short episode, “Lights in the Darkness,” John Bowers of UC Santa Barbara’s Institute for Energy Efficiency describes the impact that lack of reliable lighting has on people’s lives. But he also shines some hope on the situation by showing how the use of highly efficient white LED, discovered by Shuji Nakamura, is proving to be a feasible and economical solution. 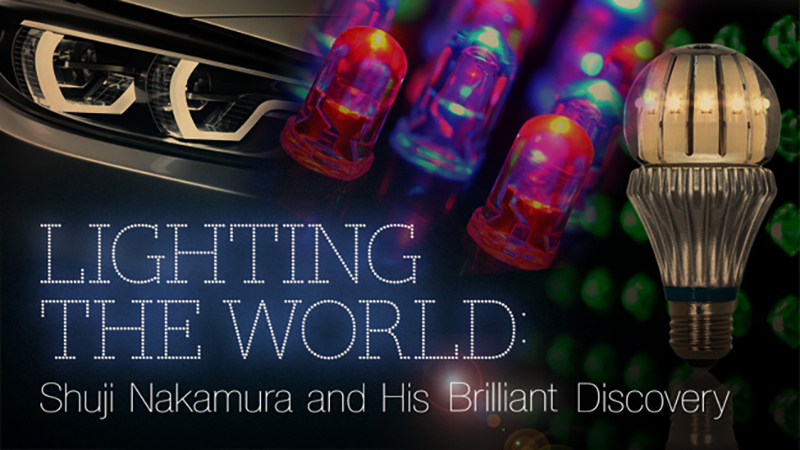 Watch “Lights in the Darkness” now and stay tuned this Friday (March 1) for the second installment of Lighting the World: Shuji Nakamura and His Brilliant Discovery.